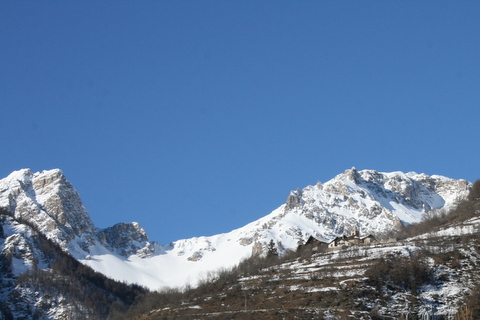 Oulx’s Xerothermic Oasis – Auberges. Discover the Site of Community Interest, its ancient houses, abandoned chalk mines and ancient suspended canalisation made from hollow tree trunks. 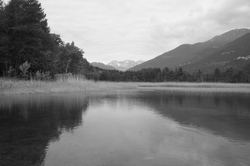 Difference in altitude: 400 m.
The Pond of Oulx, also known as the Borello Lake. 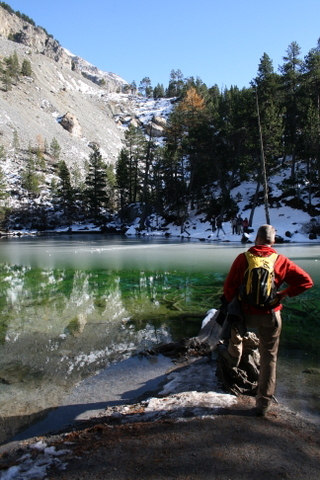 It’s a Site of Community Interest due to its extremely rare water environment in the Alps. 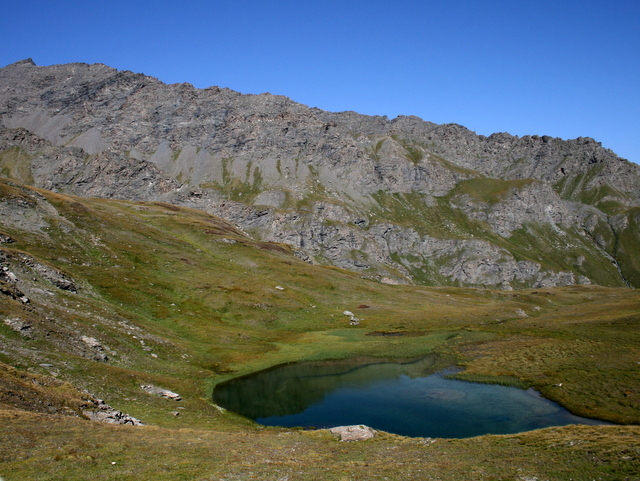 The lake hosts numerous animal and plant species closet o extinction in the Alps. There are 18 species of dragonflies, many birds, rare orchids and river prawns. 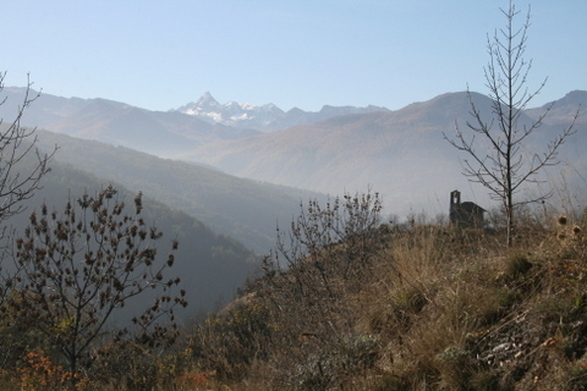 Oulx’s Xerothermic Oasis – Amazas. On the slopes of Indritto (Adreyt), the high-altitude meadows boast numerous orchids of Mediterranean origin. Strolling across coulourful meadows, ancient pastures and forests, you can explore the villages of Soubras, Amazas and Vazon, which used to be densely popolate until the last century. Today they are waiting to be rediscovered, namely their little churches, ovens and ancients schools. Chalk mines in Signols. Explore the ancient abandoned mines recalling of the far west, the carriages and rails to transport chalk extracted from the mountain to the valley for transformation in order to be used at the Kingdom’s schools. Just around the corner. A part of the European Geoparks Network. The Chaberton Mountain. You can choose one of the tracks which will bring you to Europe’s highest fortress. Once you reached the mountain top, you can enjoy the spectacular view and explore the ruins of the majestic fortress from the Second World War. 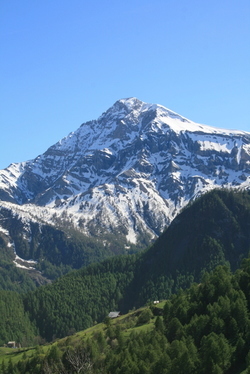 Difference in altitude: 1300 m.
The Thabor Mountain: a typical destination for summer hikes and winter alpine skiing, in the heart of the Narrow Valley (Valle Stretta). Hike along rolling meadows until you reach a tiny crape on the mountain top. Difference in altitude: 1400 m.
The Fionière Lakes. A group of high-altitude lakes of various dimensions located at 2700. An ancient military mule track will bring you directly to the high-altitude plain dominated by the lakes. Discover beautiful flowering meadows and if you are courageous enough, have a quick dip in the lake. 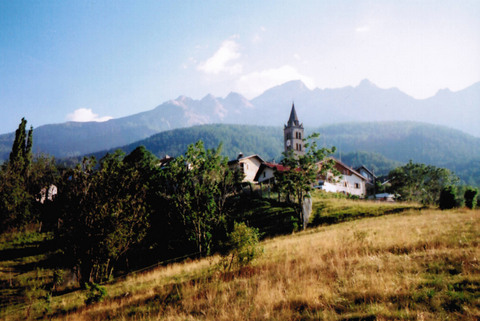 Monfol: a tiny village guarding the entrance in the Cottian Alps Park, located on a rocky terrace with breathtaking views and surrounded by woods and pastures. Guido Rey Refuge: set out for a pleasant stroll from the village called Château to G. Rey refuge, crossing the woods and streams. You might come across squarrels, roe deers, woodpeckers and foxes. 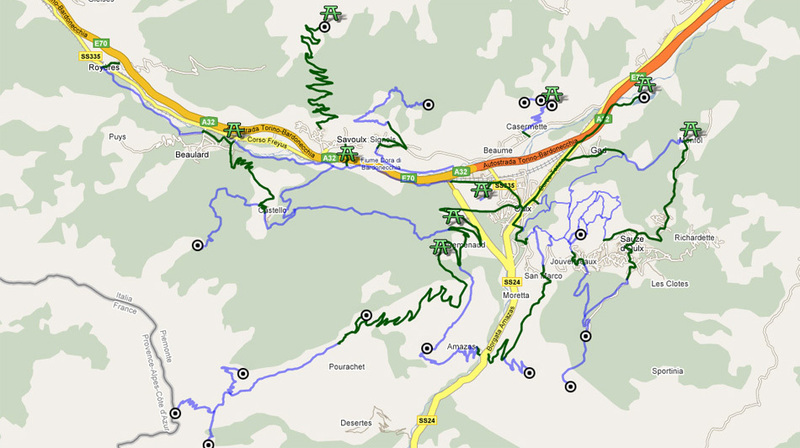 Distance from BnB – 10 minutes by car from the departure point of the hiking track. The Desertes Pass. The ancient pass originally used by smugglers is perfect for a pleasant excursion in a breath-taking scenery, surrounded by rocky pinnacles and ancient retrenchments. Once you have reached the pass, you can continue to the Clotesse mountain top (i twill take you 1 hour). Difference in altitude: 500 m to the pass; 900 to the mountain top. The Grande Hoche Mountain Top: a pleasant excursion in dolomitic scenery dominated by chalky walls, pinnacles and breathtaking views. The departure point is from Château. 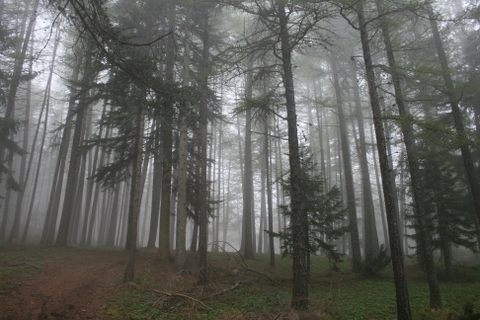 The initial part of the hiking trail twists and turns across larch forest and gradually turns into high-mountain environment dominated by chalky formations near the Bear Pass (Passo dell'Orso). 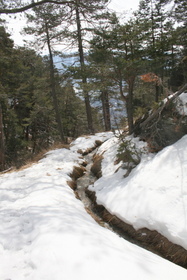 The last part of the trail along a spectacular mountain ridge will bring you to the mountain top. Difference in altitude: 1350 m.